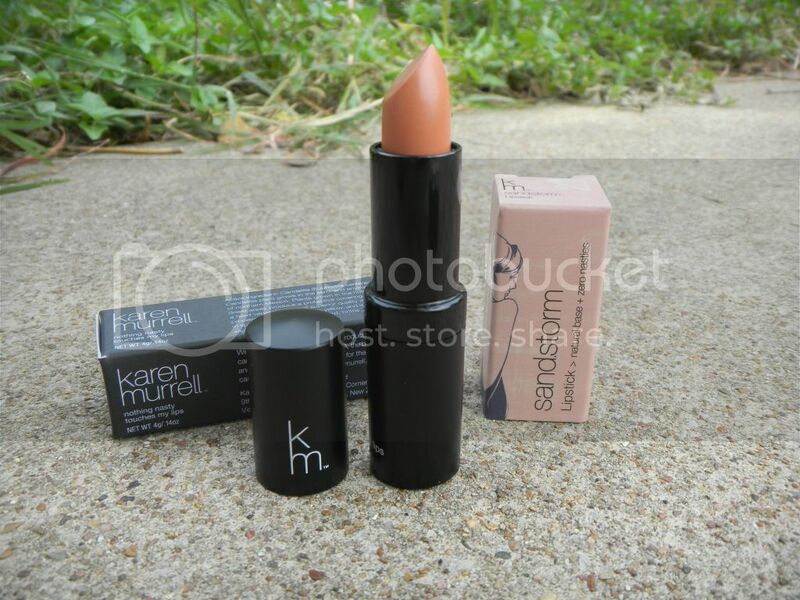 I’m SO excited to share Karen Murrell’s Lipsticks with you because they are not only beautiful, but made with natural ingredients and leave your lips feeling great. They say that the average woman consumer over 2 Kilograms of Lipstick (and other lip products) in her lifetime- that is over 70oz. 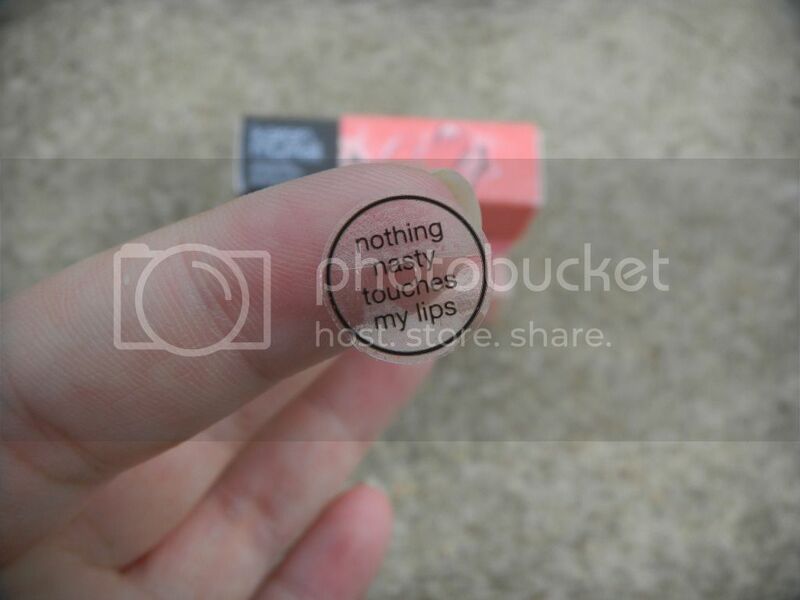 That is why Karen Murrell stands behind the moto, “Nothing nasty touches my lips” This is a close up on the sticker that seals each beautiful lipstick box. Each lipstick is amazingly presented with a beautifully printed box and a sleek, black tube. Everything from the paper to the product is quality. 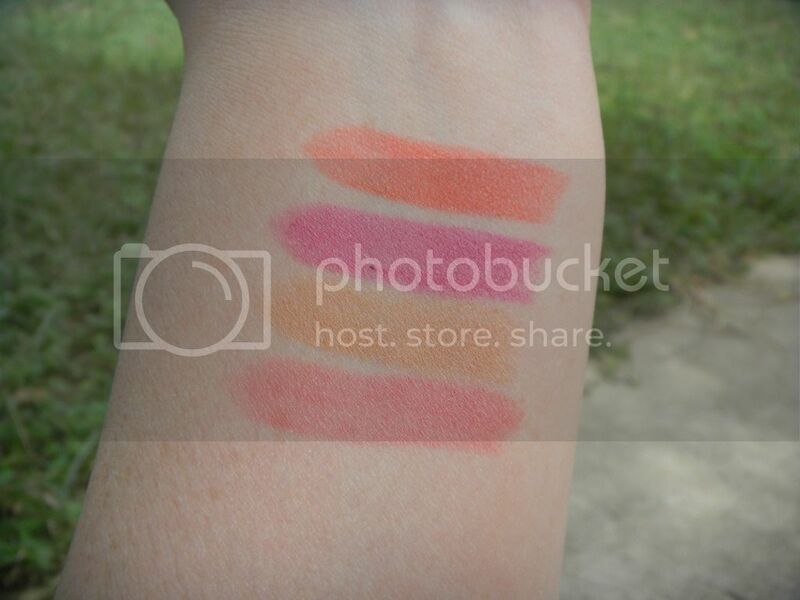 I received 4 amazing shades, from front to back- Carnation Mist, Sand Storm, Fuchsia Shock & Coral Dawn. 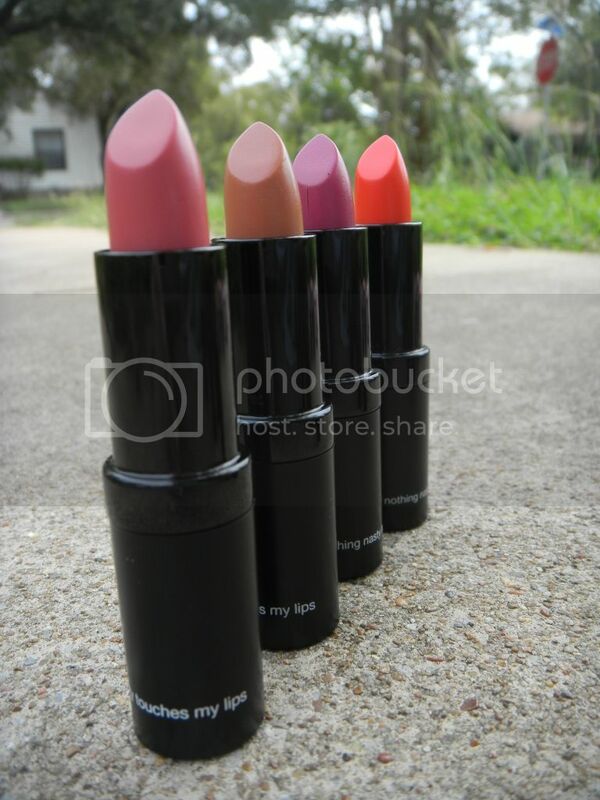 This entry was posted in Cosmetics and tagged chemical free, highlight, karen murrell, lip color, lipsticks, natural, new favorite, Review, swatches. I have been searching for years for something like this!!!! i hate lipstick its to dark for me, i hate lip gloss its to sticky and shiny fake looking. lip stains are so dry! I had a tube of something like this about 15 years ago and of course i used it all, and for 15 years I’v been looking for something like it. A natural lip sheer! Can I get an AMEN!